We specialize in how the body moves. We have a personalized approach that integrates your background and occupation. We have a unique environment where you can be yourself. We will never judge you or allow anyone working with us to be judgemental. We are dedicated and determined to help you reach your goals for your body. We will be demanding at times and expect a strong commitment from you to meet the highest standards possible during the re-training. Changing the way you move! We were born to move. But because of sedentary lifestyles, lack of mobility due to dependence on technologies, bad exercising habits, injuries, or aftermath of surgeries and traumas the body has progressively lost its mobility, flexibility, coordination and strength. Our mission is to help you reset the entire body to its functional state by re-training your habits and developing your body awareness. Everyone can become a natural mover again and enjoy daily activities with comfort and freedom. 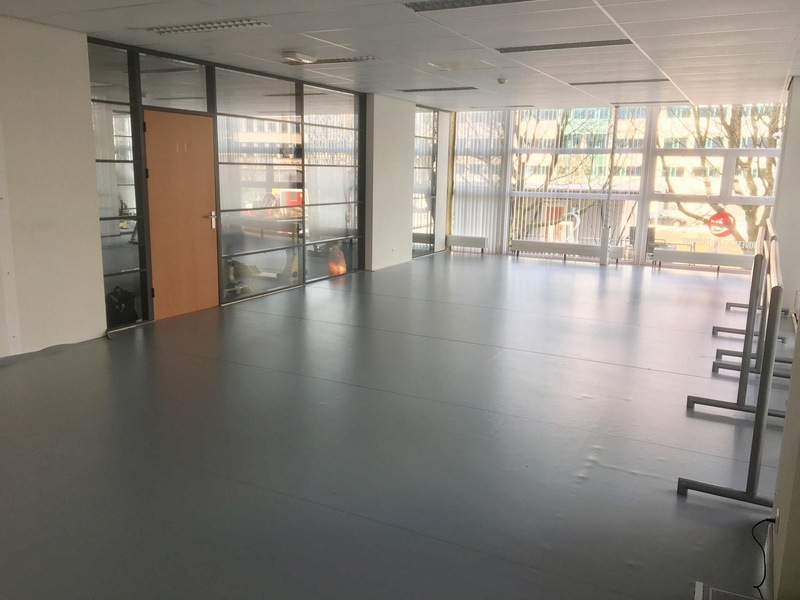 Whether you are an office worker suffering from pain in your lower back, neck or shoulders, a professional artist or an athlete with a disabling injury, or someone curious to develop new physical capabilities, we can help you by changing the way you move. We call this "re-training". We promote healthy and natural ways of moving your body that have been lost or repressed. You are central in this process. We will observe you, listen to your needs and define clear goals with you. We will then design the best strategy and program for your own personal case. Each client is unique so we do not follow any generic methods that are popular but may not suit you. Our re-training relies on proven principles from biomechanics with a pedagogical approach. Your commitment combined with our skills and dedication is the key element for success. 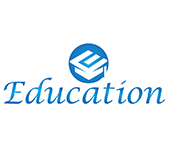 Experienced business owner with a demonstrated history of working in the health, wellness, fitness industry, education with a pedagogical and a holistic approach. More than 30 years of experience as movement and dance professional. 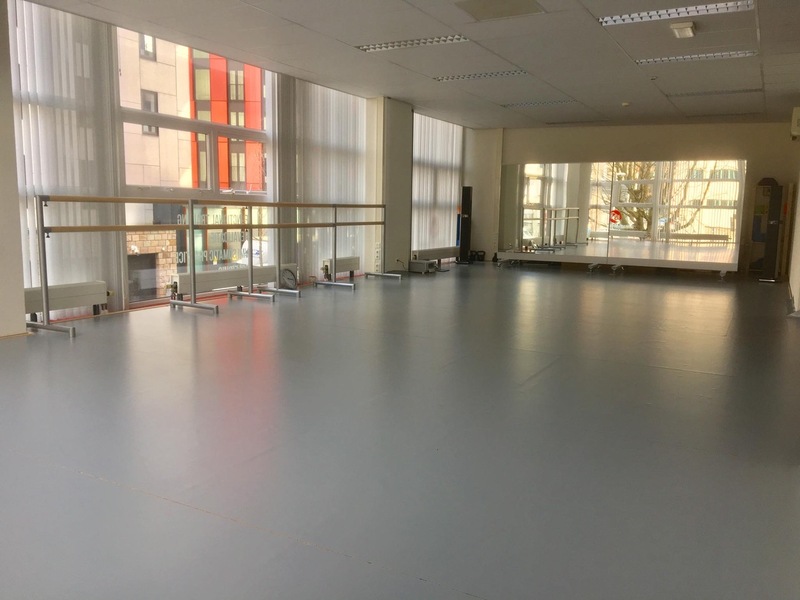 More than 30 years of experience in teaching and coaching in ballet, contemporary dance, improvisation, theatre, sports. Experienced with understanding on how to incorporate mind into physical training and personal life. More than 40.000 hours of self practice using psycho - somatic - movement analysis. 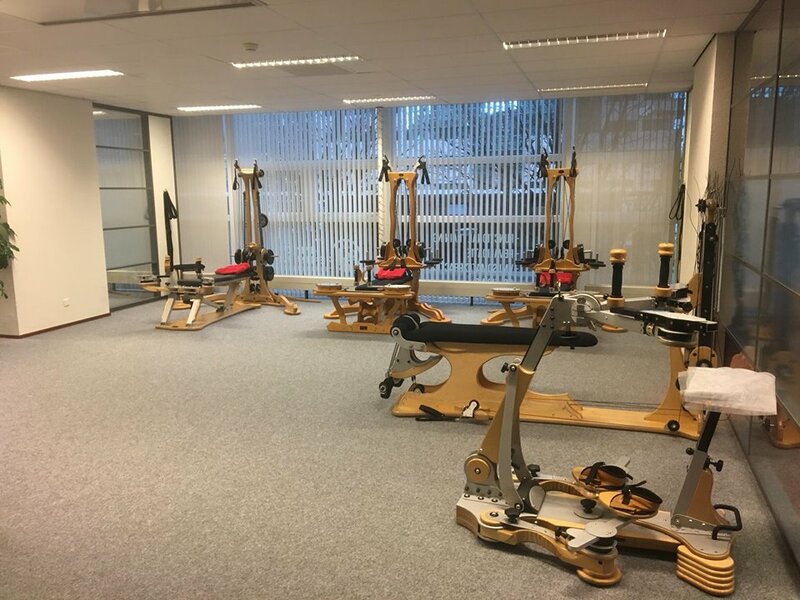 More than 10 years of experience in rehabilitation (12.000 hours) using GYROTONIC® method with holistic approach. Strong entrepreneurship professional graduated from the GYROTONIC® method. GYROKINESIS® master trainer, dance movement therapist, dance and movement pedagogist. Being who you are is more important than being who others expect you to be. 8 years in business with experience in psycho somatic movement approach emphasizing dance, injury prevention, psychosomatic treatment to stress related symptoms, optimal health and creativity. Former professional dancer with 27 years of training in ballet and modern dance, experienced as professional dance performer, choreographer and dance teacher. 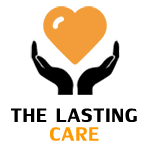 Accredited by BATC as paramedical naturopathic therapist, she can count 2579 clients contact hours. 29 types of most common injury, organ dysfunction and stress related diseases treated with 90% success of improvement, pain free and control. Specialized in VMI Somatic practice combining Vocal Dance, Voice Movement Integration (VMI) Practice, Vital Movement Integration (VMI) bodywork, and organ rebalancing. International registered as Somatic Movement Educator (RSME) and Therapist (RSMT) by the International Somatic Movement Education & Therapy Association (ISMETA). 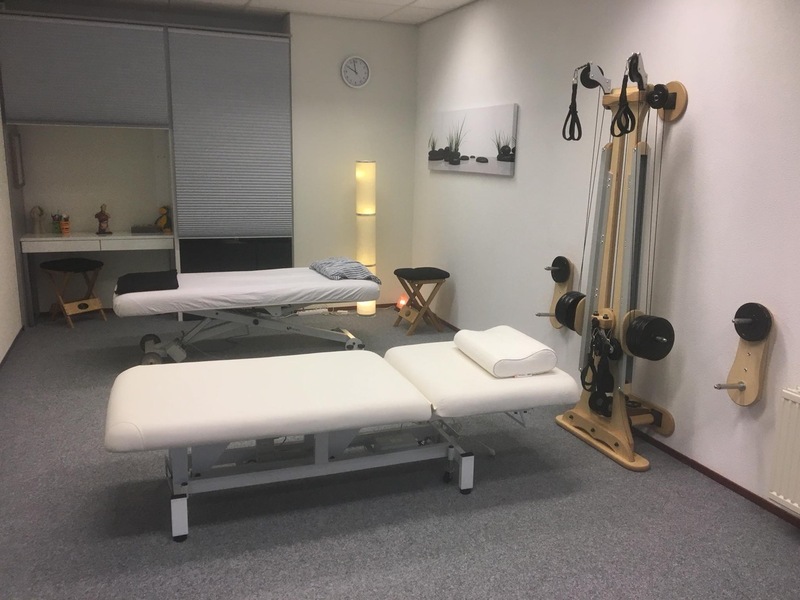 Certified GYROKINESIS® pre-trainer and GYROTONIC® trainer, specialized in GYROTONIC® Therapeutic Application (Shoulder girdle, pelvic girdle, scoliosis). Functional movement training with pedagogical principles to enhance the health, fitness, and wellbeing of individuals. 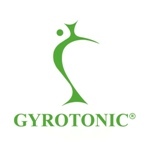 GYROTONIC® is a unique movement method that increases range of motion, strength, and movement efficiency through carefully crafted sequences. The exercises are conducted utilizing specialized, highly advanced equipment. This training gradually takes your body beyond its current limitations, whether you have an injury or disability or just want an agile body. 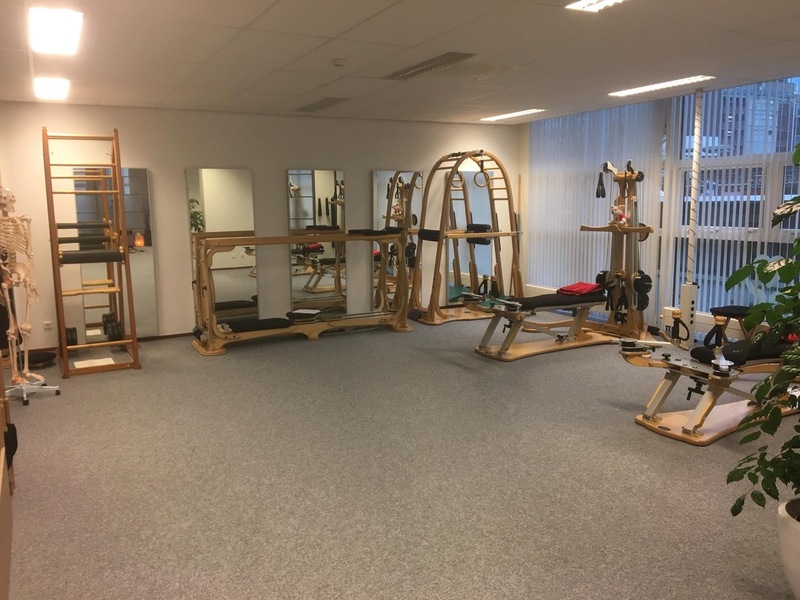 Rehabilitation programs for individuals with disabling conditions using the GYROTONIC® movement method. The goal is to regain optimal physical functioning and to improve your quality of life. The therapeutic programs include specially designed applications for rehabilitation from chronic ailments, such as low back pain, scoliosis, shoulder and neck pain. We also provide a comprehensive membership for injury prevention. 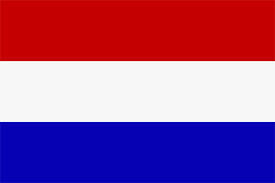 Click here for detailed information. VMI Somatic Practice is an integrative therapeutic method to relieve acute and chronic stress and to combat fatigue and enhance vitality. Our therapeutic programs are specifically directed toward common stress-related health problems, such as headache, gastrointestinal symptoms, sleep disorders, skin conditions, and burnout. Dance and movement training classes, open for people with different talents, skills, backgrounds, for amateurs and top professionals. Teacher training programs for those interested in becoming licensed GYROTONIC® & GYROKINESIS® trainers. Mastering Skills, Guidance, Attitude, Creativity. We use dance movement therapy, pedagogy and coaching skills to integrate your mind while re-training your physical body. Coaching in overcoming fear of public speaking and in presenting yourself more powerfully, effectively, and professionally within your working environment, organisation or company. Being able to understand your surroundings and decide how to be part of it or not! Being able to move and perform what you love to do in your life with responsibilities. For best results, we design a tailor-made program that suits your personal or professional needs, goals and possibilities. Together, we choose from several complementary methods which reflect our philosophy and the way we work at Movement Re-Training Center. To know more about the methods used, please click here.